If you know who you are then you know how you can be really happy in life. 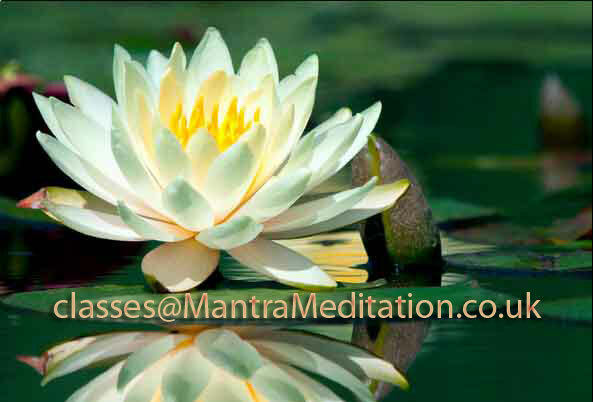 Mantra meditation helps you discover your real identity. By understanding your position in this world you can see clearly the reasons from the past and goals for the future. Awareness of reality of reincarnation helps you prioritize activities in your life. After all we are here for limited time only. The body which you had 10 years ago doesn't exist anymore yet you still exist and can feel the same. Somehow you transmigrated from one body to another. We are society of friends who are interested in spiritual development, personal growth and self-realization. We are people from many nations, cultures, backgrounds, age groups and believes. Respecting diversity of this what is outside - we are truly united by this what is within. 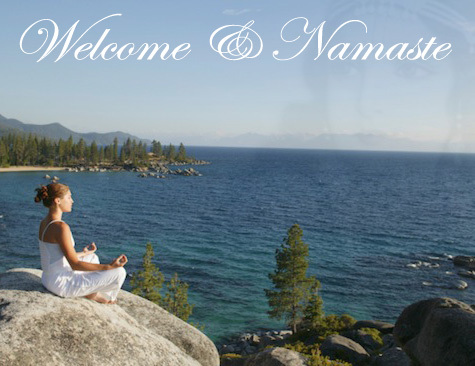 Everyone interested to join us is welcome to our classes, meditation sessions and retreats. All meetings are free of charge. There are many paths of yoga and one of the main common processes that they all share is meditation. The type of meditation especially recommended for these modern times is called mantra meditation. Come along and meet like-minded people interested in spiritual development living in your area. Join our meditation classes today! Listen to Yoga Sound, music of the heart, full of transcendental feelings and emotions. Immerse yourself in ancient mantras. Experience peacefulness and tranquility. If you live far from our Meditation Centers you can meet us online in here. Just contact us and one of ours instructors will be more than happy to meet and have an enlightening chat with you.